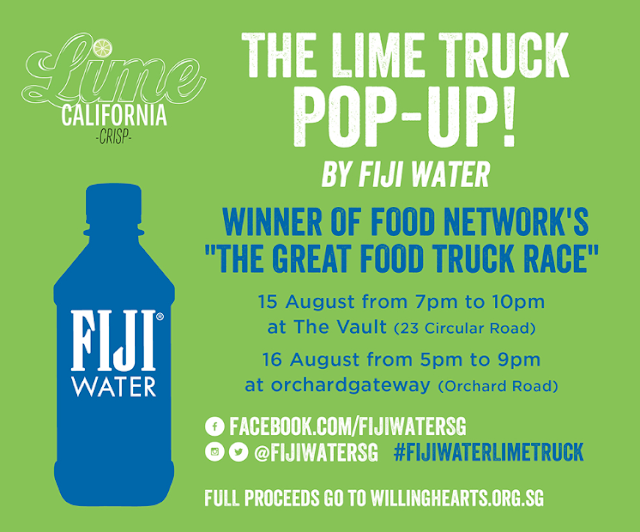 FIJI Water is bringing one of America's best loved food trucks to Singapore! 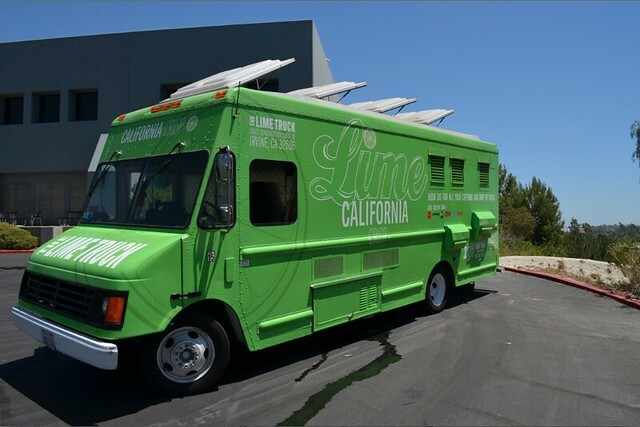 The Lime Truck from Los Angeles was the winner of The Food Network’s "The Great Food Truck Race" (season 2). They will be bringing their signature dishes in a two-day pop-up at The Vault (15 Aug) and Orchard Gateway (16 Aug). Full proceeds go to Willing Hearts, a volunteer-run non-profit organisation set up to provide for the needy in Singapore. 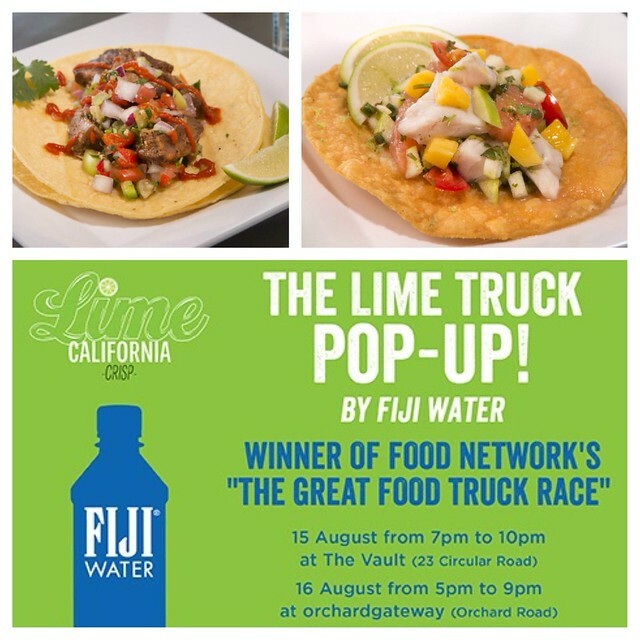 Chef Daniel Shemtob, CEO and founder of The Lime Truck, will star in this collaboration with FIJI Water and the Kerbside Gourmet, Singapore's first gourmet food truck with a social vision. The "Kerby" truck will be transformed to replicate the Lime Truck's signature lime green exterior, with Chef Daniel on board. All dishes will be served with a bottle of FIJI Water (330ml). 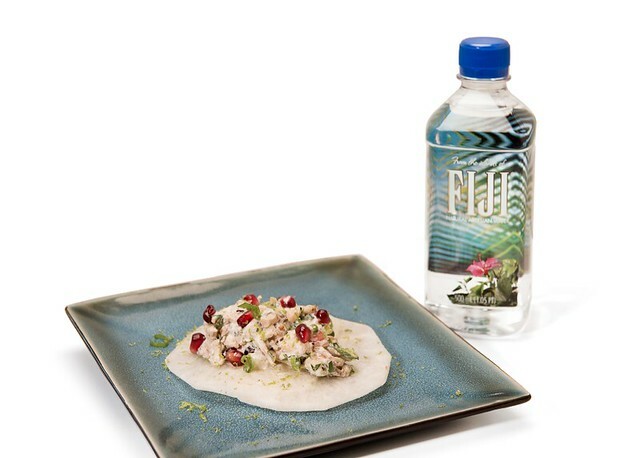 The blue crab and jicama taco (above) looks delish bejewelled with pomegranate seeds. You can also expect their fresh fish ceviche tostada, and the braised pork belly taco with tomatillo pico de gallo (see below)! The Lime Truck's concept is "fresh, healthy, accessible food" and since its inception in 2010, it's garnered a cult following for its soulful cooking using fresh ingredients, jazzed up with contemporary appeal. 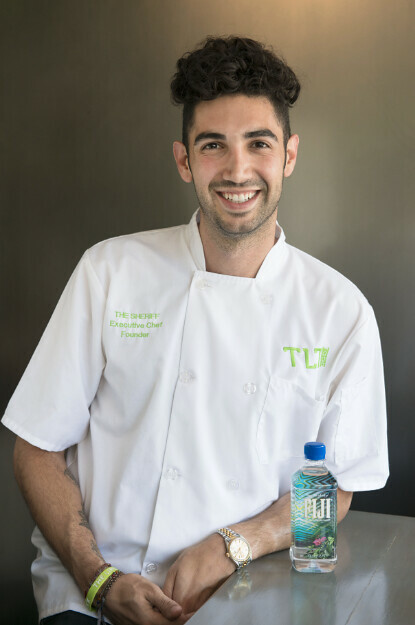 They have two brick and mortar restaurants named TLT Food, and Chef Daniel Shemtob was named one of "LA's 30 under 30" by Zagat. So come for a taste of the legendary food truck revolution that's sweeping America and help contribute to the needy! Remember 100% of the proceeds go to charity. Bonus! FIJI Water is giving away $50 worth of food vouchers on its Instagram (@FIJIWaterSG). To stand a chance to win, simply repost the giveaway photo (look for this one above) and hashtag #FIJIWaterLimeTruck. Results will be announced this Friday. Fishball Story: Best Fishball Noodles Ever!